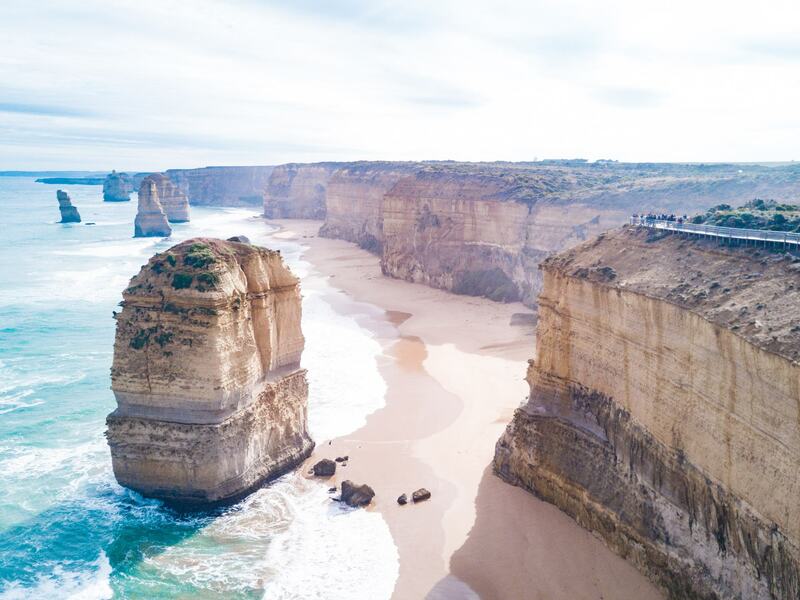 Everything you know about visiting the 12 Apostles, one of the most incredible attractions along Victoria’s epic Great Ocean Road drive. 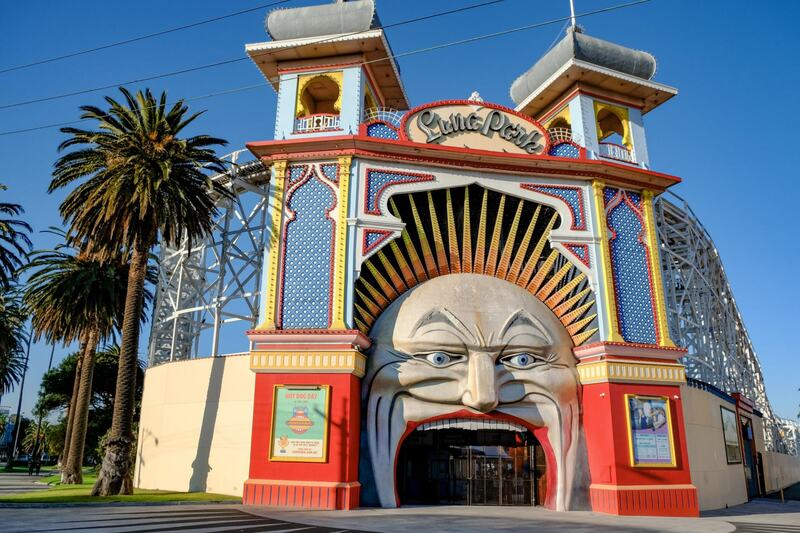 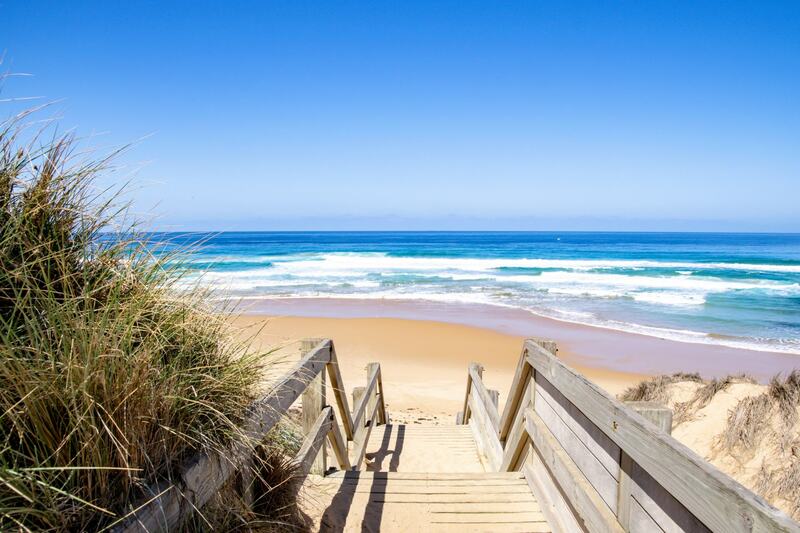 Look no further for all the best things to do on Phillip Island, including the famous Penguin Parade, Cape Woolamai surf beach and the amazing chocolate factory! 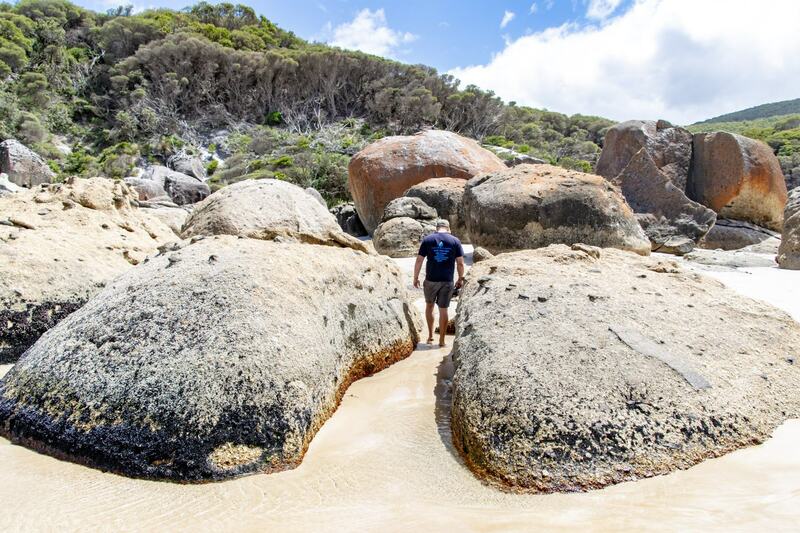 Everything you need to know for your first visit to Wilsons Promontory National Park, including when to visit, hiking, permits and the best places to visit. 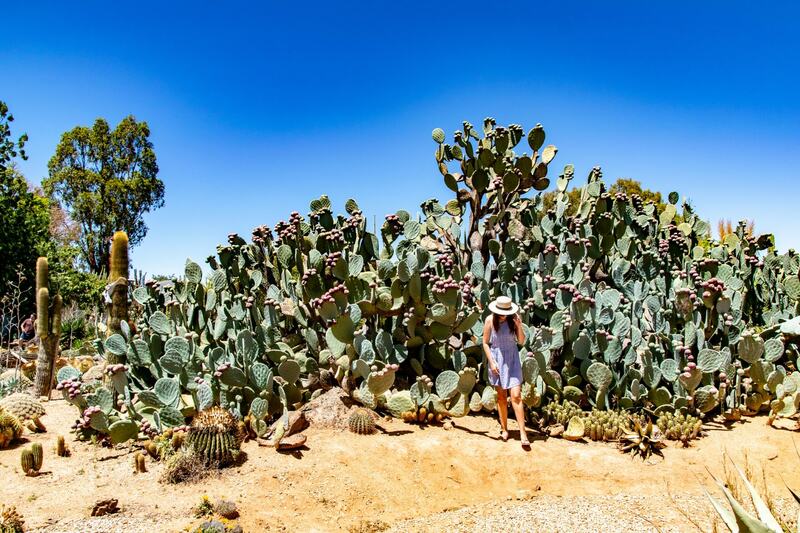 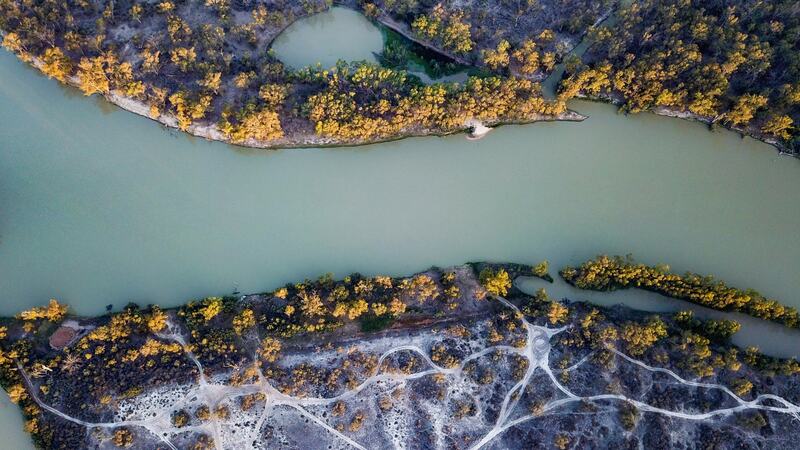 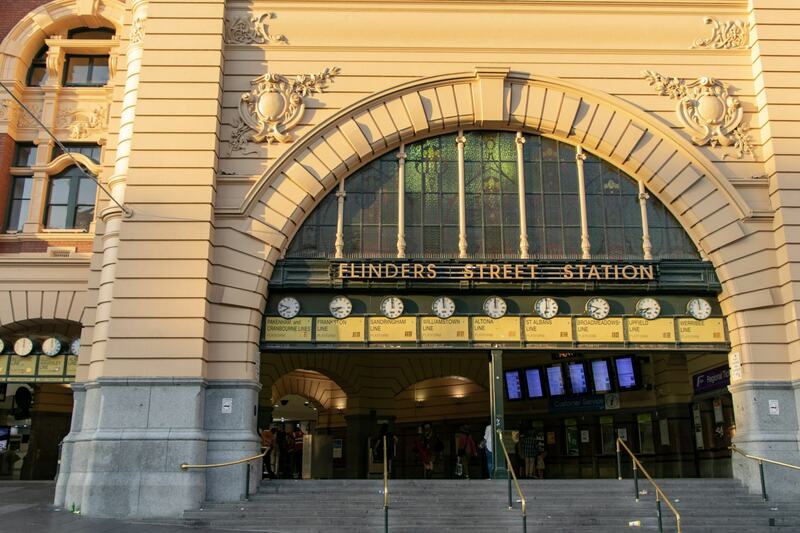 Get back to nature in one of Victoria’s most picturesque locations. 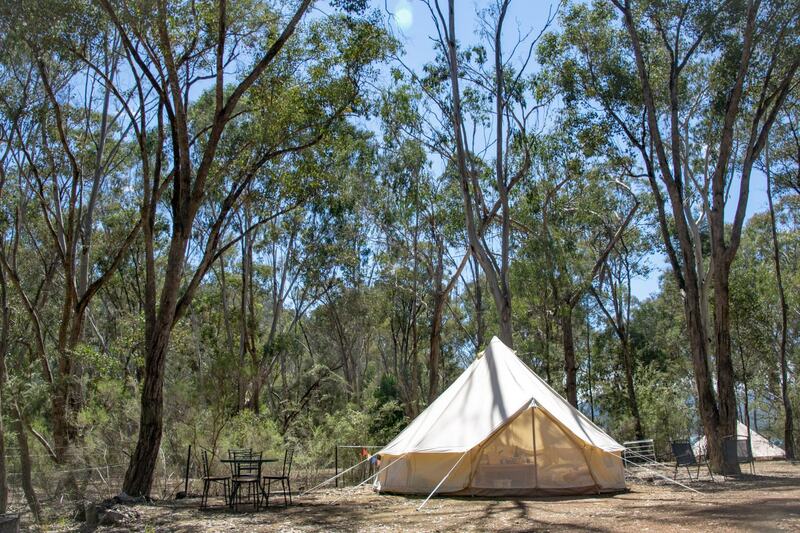 Glamping with Nature at Lake Eildon National Park is such a lovely peaceful experience. 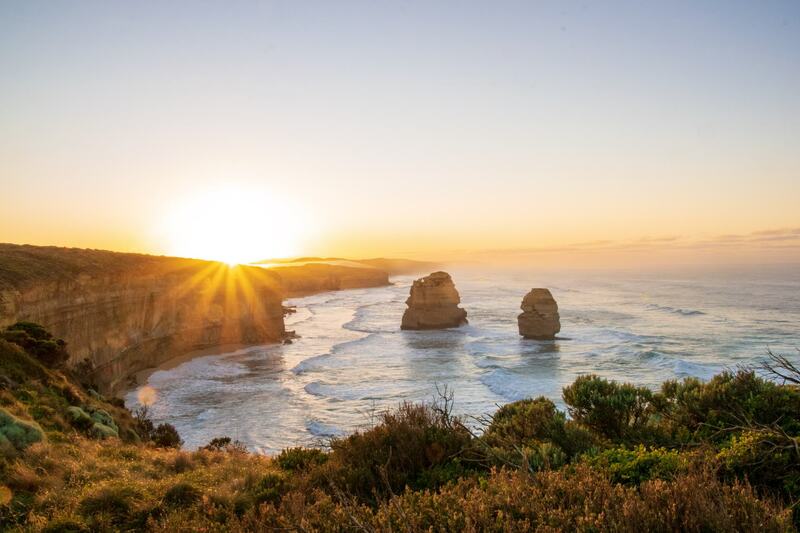 With towering cliffs, iconic surf breaks, misty waterfalls and native Australian wildlife, you can find everything around the Great Ocean Road. 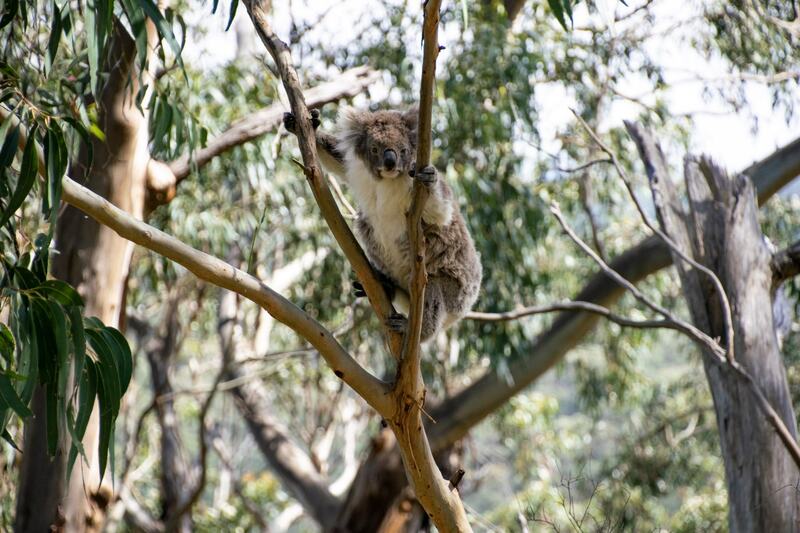 Kennett River Koala Walk along the Great Ocean Road is home to thousands of wild koalas and is definitely the best place to spot wild koalas in Victoria. 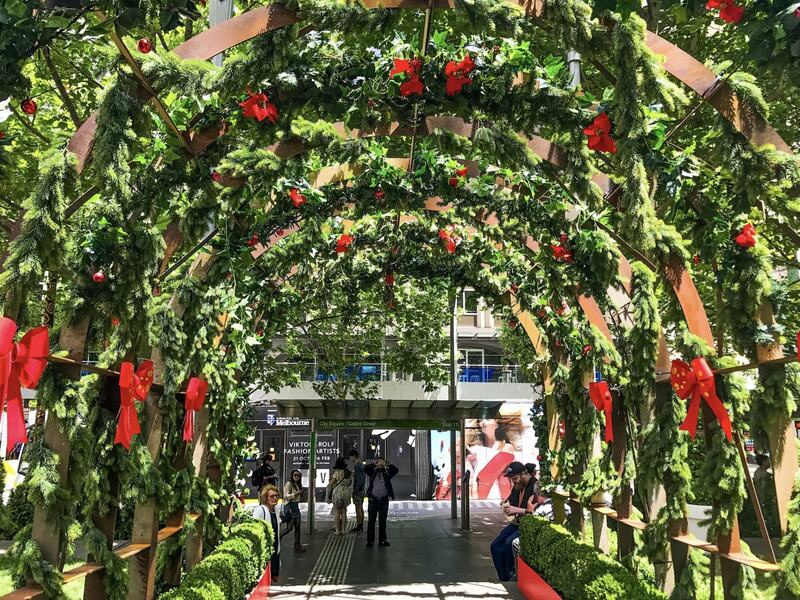 Heading to the snow for the first time? 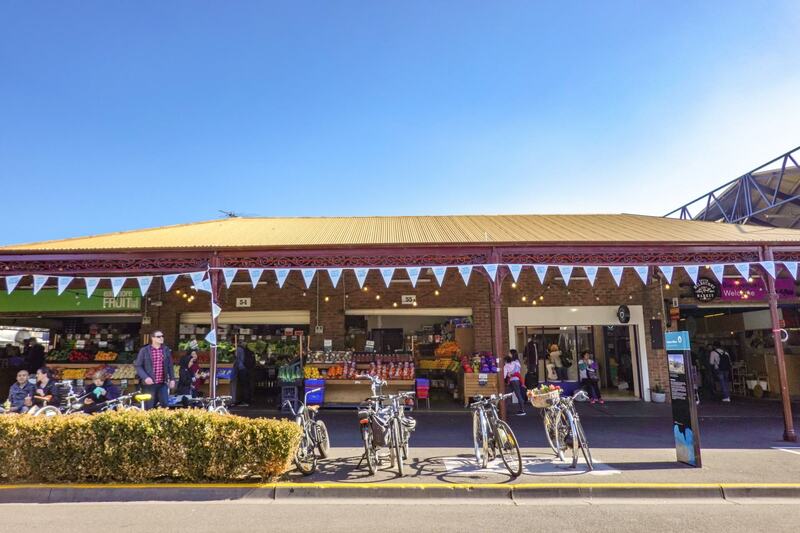 Here’s a quick guide with everything you need to know for your first visit to Mount Hotham to make sure you’re completely prepared! 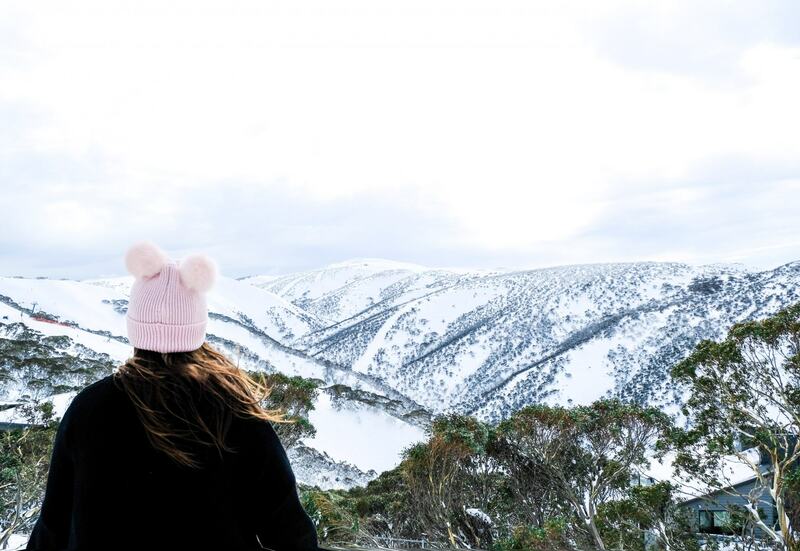 Mount Hotham is Australia’s ultimate winter wonderland, with tall snowy mountains, stunning views and a huge choice of ski runs to get your adrenaline pumping. 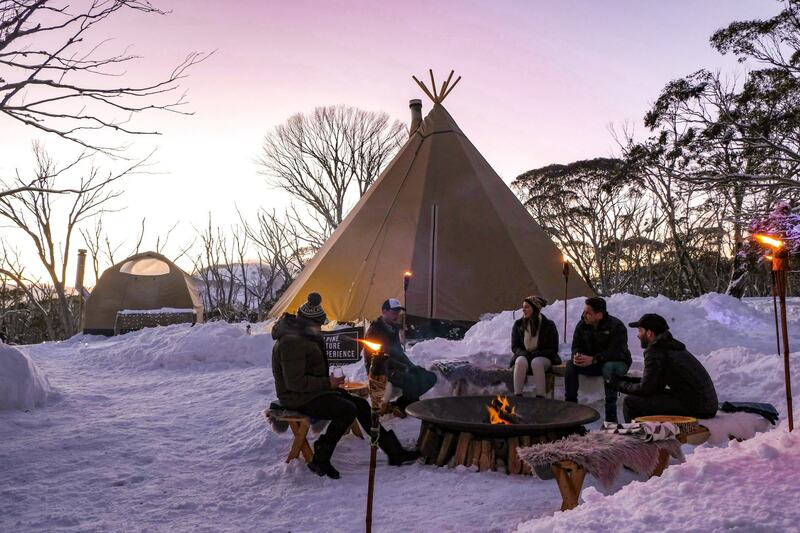 For a completely unique and unforgettable way to spend the night at Mount Hotham, you need to stay at Alpine Nature Experience. 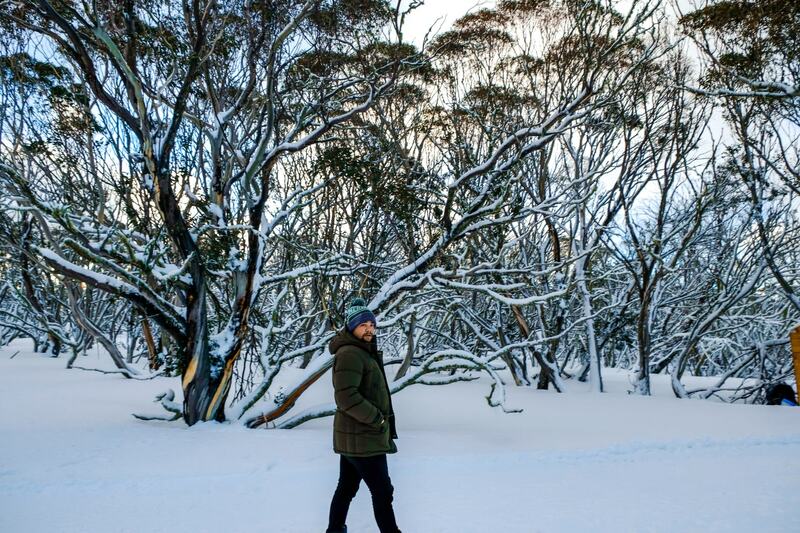 It’s a snow sleepover like no other.